Eater Contest: What's the Douchiest Bar in San Francisco? The SoCal branch had some fun with a similar question this summer, so we thought we'd bring the question up north. 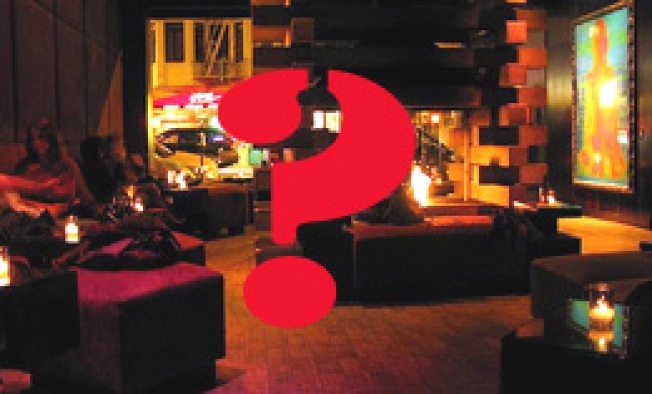 It's an utterly simple one: what's really the douchiest bar, lounge, or even restaurant in all of San Francisco? It's a topic that's probably been discussed in various incarnations before, but not recently or to this extent. Define "douchiest" however you want, but be sure to submit your nominations in the comments below or if you prefer, straight to us (bonus points for rationale). Tell your friends, spread the word, and share your pick for the darkest den of douchebaggery. Once all the nominations are in, we'll celebrate democracy by putting it to an official vote and then crowning a new champion. Speak now or forever hold your peace; nominate away.